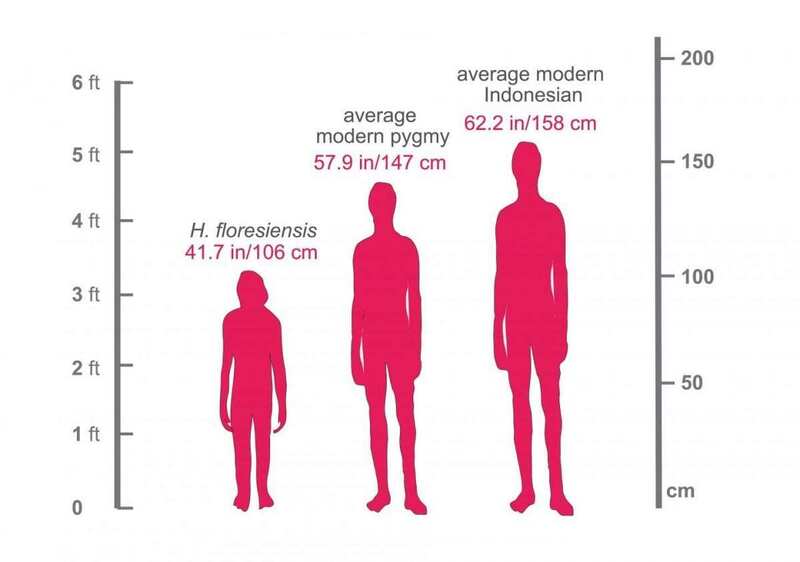 As no one has been able to recover DNA from the fossils of Homo floresiensis(nicknamed the “hobbit”), researchers had to create a tool for finding archaic genetic sequences in modern DNA. 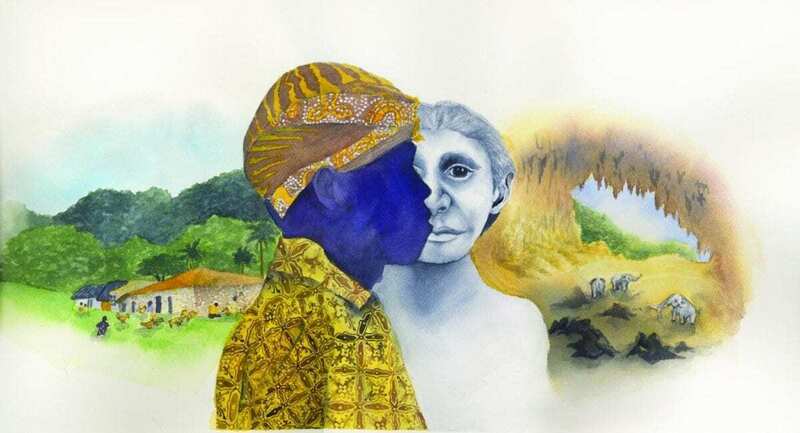 “In your genome — and in mine — there are genes that we inherited from Neanderthals,” said Serena Tucci, a postdoctoral research associate in Akey’s lab. “Some modern humans inherited genes from Denisovans [another extinct species of humans], which we can check for because we have genetic information from Denisovans.